Aviva, the UK’s largest life insurer, plans to stop investing in tobacco company assets, Reuters reported on June 20. The group, which holds about 1 billion pounds ($1.3 billion) of bonds and equities in its life insurance portfolios, plans to sell its holdings or allow bonds to mature without reinvesting in the sector. 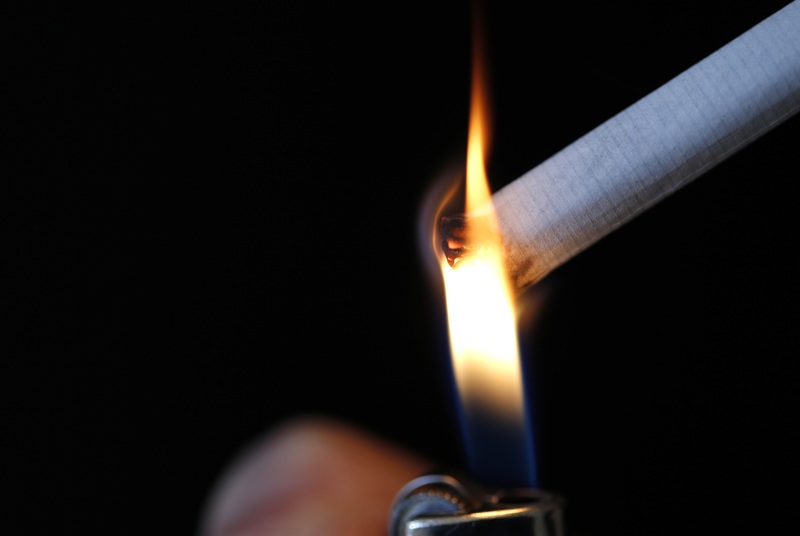 Aviva will continue to invest in tobacco stocks through third-party funds, such as unit trusts. Tobacco companies have returned more than 1,100 percent to shareholders since 2002 through capital growth and dividends, according to Thomson Reuters Datastream. Tobacco companies accounted for 0.26 percent of global debt capital market sales and 0.25 of new equity raises in the past five years, according to Thomson Reuters data.